Do you wonder how people find such breathtaking places to explore no matter where they travel to? Today I am letting you in on 14 different ways I find stunning places to explore both near to home and far from it. If you are planning to visit an area you know your friends or family have either visited before, live in, or once lived in, then try asking them for suggestions of places to check out in the area. A few years back Jack and I wanted to explore the shores of Lake Michigan, but were not sure where to go. I sent out a suggestions plea on Facebook and within minutes I had several great suggestions. You can do this on more than Facebook though, try Instagram or even Twitter. 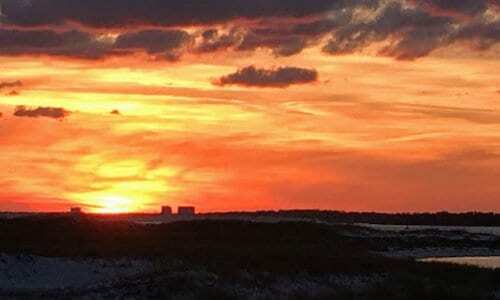 We found this stunning sunset spot in Fort Pickens, Florida thanks to a friend. Before visiting any area, I enter “top 10 places to visit in…” into the Google search engine and the search never comes up empty–no matter how small the population is in the area we are visiting. If you have the Google maps app, open it up too and zoom in to the place you are planning to visit. I have found parks and coffee shops this way. Want to check out if a place is as beautiful as everyone says it is? Enter the name of the area into Google and then select the images tab. I like the Trip Advisor website for finding places that might not be as well advertised on tourist websites for the area you are visiting. I also love how you can read reviews and filter your activity searches by indoor, outdoor, free, and more. 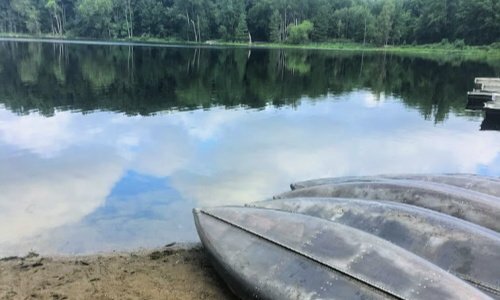 We discovered Canoeing Rentals at Chain O’ Lakes State Park in the park brochure. I cashed in some Recyclebank points for a subscription to Midwest Living since we live in the midwest and through it I have discovered so many new places in our region that I want to explore. I keep a “want to see” list and a folder full of pages ripped out of the magazine that share lists of things to see in those areas. I also subscribed to Backpackers using Recyclebank points not too long ago and although I have only received two editions of the magazine so far, my list of places around North America that my husband and I want to hike has grown by two pages already. You too can get magazines for free with Recyclebank points by creating an account and then earning points by learning about how to care for the environment. Go here to create your account. Once I have a place to travel to picked I like to head to YouTube and see what videos I can find about the area. 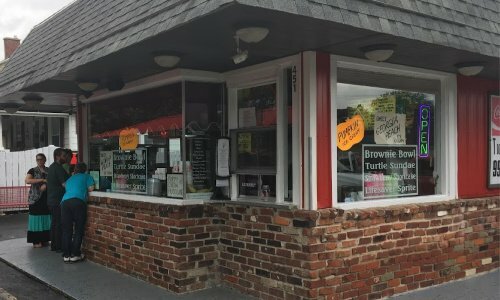 Often YouTubers will find and film small local spots available to explore or eat at in the area that I won’t find anywhere else. 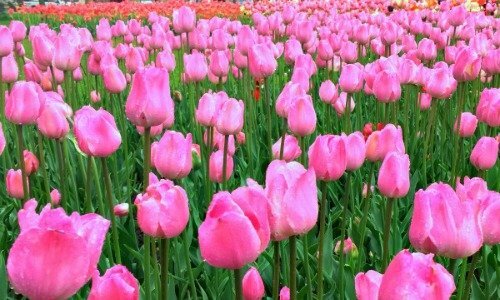 A friend told us the tulip festival in Holland, Michigan was a must see. Only In Your State is a website that shares unique finds in every State of America. I prefer the AllTrails App to the site. That said, if you love to hike, you can find some paths less traveled using AllTrails. We found Black Water State Park West Virginia, listed in our atlas near a place we already were. Pinterest is great for finding out about spots from the people who have been there, just like Youtube. Enter “things to do in…” into the Pinterest bar and chances are dozens of pins about travels to the area you want to travel to will pop up. Even though we use the internet to find out about areas before we go there, my husband and I always try and stop at either the local tourist information center or the park visitor center (for state and national parks) if there is one in the area. We have always found the few minutes it takes to step outside of our introvert comfort zones and ask for recommendations of things to see in the area to be well worth it. Thanks to workers in these two places we have seen spectacular sites that were not in the brochures and eaten delicious food at locally owned restaurants that we would have zoomed right by because they looked like nothing but a hole in the wall. 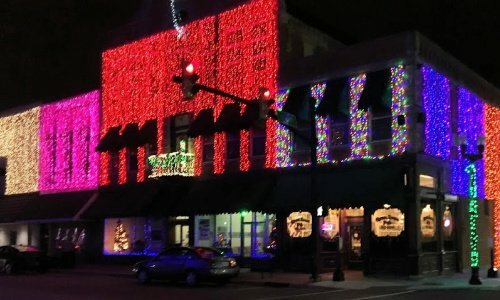 I found the Christmas lights of Elwood, Indiana in a Facebook post by a friend. If they are not busy with a line of customers, ask the people working at the gas station what their favorite things to do in the area are. Ask your server at the restaurant where the best views in the area are. Ask the campsite host or owner what there is to do in town that doesn’t cost a fortune. I use this tip often locally. I take a new way home from an errand or another town I needed to go to and on that new route I find some hidden gem. Like an ice-cream shop I didn’t know about or a park with a path perfect for rollerblading or a bike trail I had no idea was there. So when you can, wander off the beaten path–you never know what you might find. Several friends said East End Double Dip in Peru was a must-go. 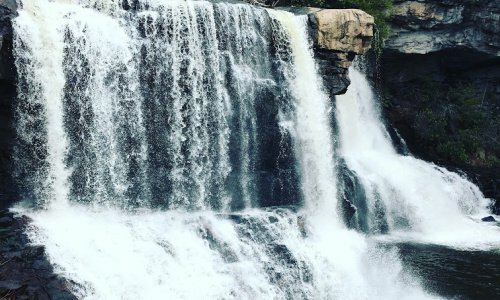 When we were on our 5 1/2 RV road trip with our kids, I used Yelp often to find unique places to eat or parks that offered disc golf. I also found it handy to keep us out of areas in big cities that might not be so safe for visitors. Thrifty Travel tip: Disc golf is such an inexpensive sport to enjoy as either a family or a couple and the supplies needed to play don’t take up a lot of space. Many communities have free courses and you can get into the sport with just one disc each and build your set from there. That is what our family did. I don’t use visitor bureau websites often as I find they mostly list common tourist attractions and most of them come with a steep admission fee, but I do visit them now and again. I find them by entering “Official Visitor Website for…” and usually it will be within the first five in the search listing. 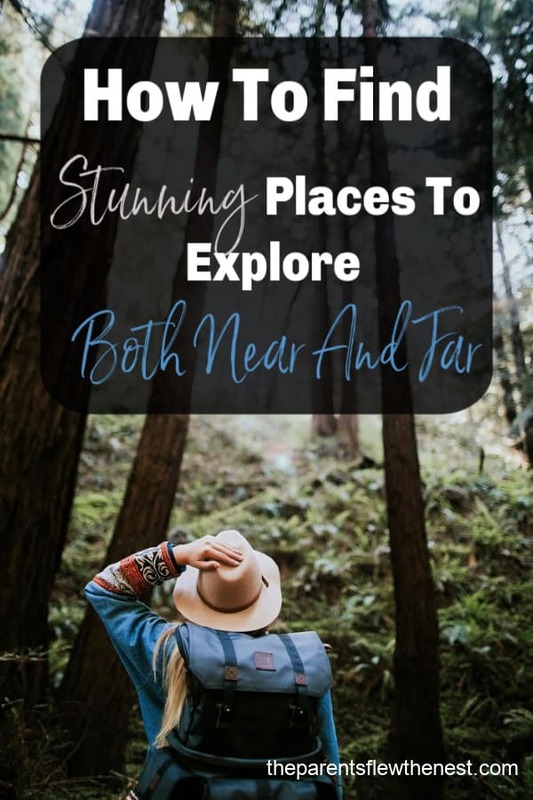 I hope these 14 ways to find areas to explore near and far help you get out there and have your own adventures. Let me know if you use a way to search for places to see that I missed in the comments below. Bonus tip: Keep one of these in your car at all times, you never know when GPS is going to let you down or your smartphone will die and you don’t have a charging cord. And if you are going to be spending an extended amount of time in one state, I have heard that the Benchmark brand State Atlases are very helpful.